Matt Phipps, CRS, E-PRO, SRS, SFR is a fourth generation real estate practitioner from Providence, Rhode Island. Licensed in Rhode Island and Massachusetts, Matt was recognized as one of REALTOR® Magazine’s 30 Under 30 in 2008. During his decade long career, Matt has been a part of a team that has participated in sales over $175 million earning the Kent Washington Association of Realtors’ team platinum sales distinction ten times and most recently the Kent Washington Board Realtor of the Year in 2013. He was appointed the Chairperson of the National Association of Realtors’ (NAR) Communications Committee in 2009 (the youngest chair in the organization’s history) and had also served as a member of Research, Equal Opportunity/Cultural Diversity, and Strategic Planning committees for NAR. In 2014, Matt served as NAR’s Young Professional Network’s (YPN) Chairperson, overseeing 35,000+ members in 300+ networks throughout five countries. Six years ago, Phipps co-founded the Rhode Island YPN group and has been a national YPN member since its inception. 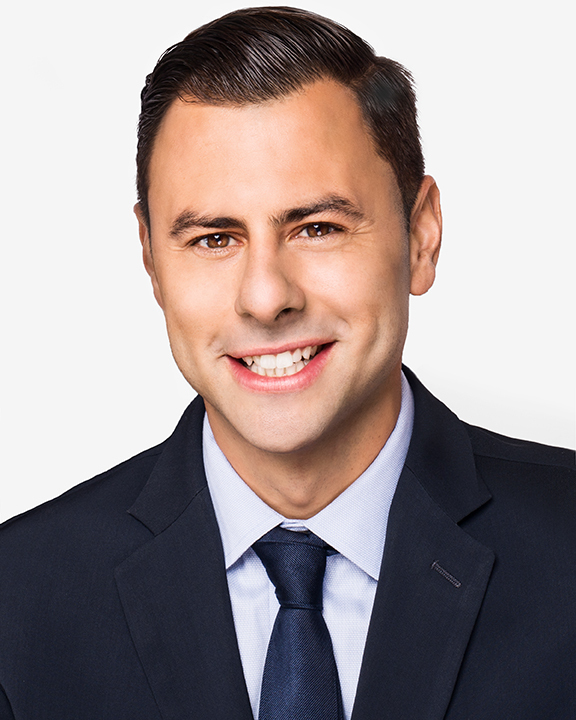 After earning a degree in Journalism from American University in Washington D.C., he applied his media knowledge and skills as the creator/producer/host of Providence’s ABC6/RI News Channels’ “Real Estate Minute,” and also produced/created the Fox Providence/The Rhode Show’s “House Talk.” He has been featured and quoted in several local and national publications including The Washington Post, The Real Deal (NYC), USA Today, Real Estate Times, and The Providence Journal. Taking lessons from a decade of experience, Matt has spent the last few years earning his stripes as a teacher, creating courses for the Rhode Island Association of REALTORS®, and serving as a national speaker in Orlando, Las Vegas, New Orleans and Chicago.